Avalon is a worsted weight, cotton-acrylic blend yarn that is machine washable. 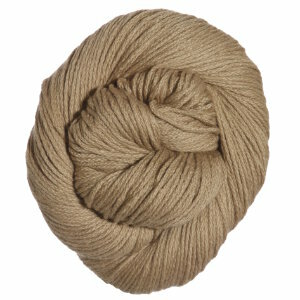 It has a lovely sheen and comes in a great range of colors, making it the perfect choice for soft, summery garments! Cascade Cherub Aran Yarn and Cascade Cherub Aran Multis Yarn are both similar yarns: machine wash, worsted (19-20 sts/4 in), 100 gram, on size 7-8 US needles. You may enjoy taking a look at the , and Cascade Yarns Avalon Summer Slouch Hat kits all using Cascade Avalon Yarn. 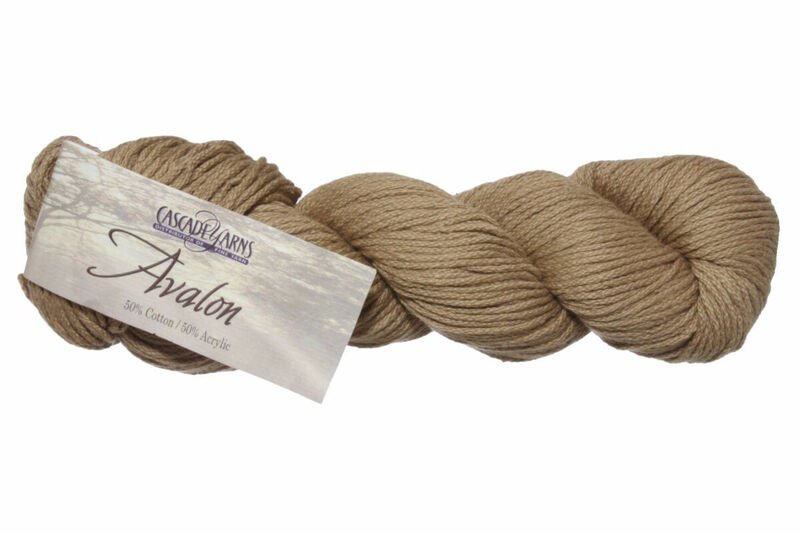 Hopefully our suggested project ideas for Cascade Avalon Yarn can help you come up with your next exciting new project idea!